When it comes to purchasing supplements, all brands are not equal. You want to be sure that you are getting quality supplements to achieve the results you need. 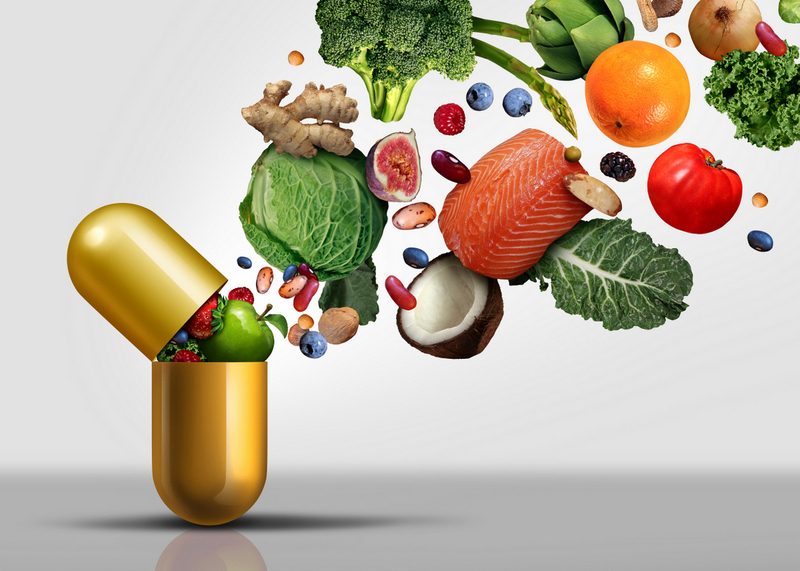 If you are currently taking supplements that are not pharmaceutical grade, you could very well be ingesting ingredients that may not do what you think they do. They could also contain harmful or filler substances that cause unwanted side effects. Pharmaceutical grade supplements are supplements made under specific laboratory conditions, tested for contaminants and impurities, and are free from filler ingredients. These are typically the only kind of supplement a doctor will prescribe. Pharmaceutical grade supplements go under strict regulations enforced by the USP (U.S. Pharmacopeia) to ensure that they are pure. Also, unlike many other supplemental manufacturers, producers of pharmaceutical grade supplements are subjected to quality testing by an outside company to ensure that they are at minimal 99% pure. Samples are tested at random to ensure maintenance of quality control and purity. Over-the-counter (OTC) supplements aren’t regulated by the FDA. The labels on OTC supplements may be misleading or false and sometimes these products include contaminants and fillers. Here at Spine Plus Chiropractic we only offer pharmaceutical grade supplements so that you get the best quality products on the market. We want you to purchase the supplements your need knowing that you are getting what you pay for to achieve the results. After an in-depth medical history and understanding of your current condition, we will develop an individualized plan based on your specific needs. Often, this will include supplements to make sure that your body is getting the proper nutrition you may need or are deficient.